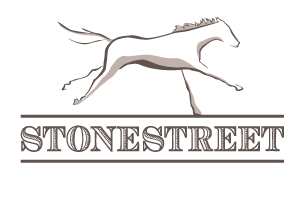 It took only one start for the racing industry to tune into Stonestreet’s Maclean’s Music, the super-fast son of Distorted Humor out of the Unbridled’s Song mare, Forest Music. Maclean’s Music earned a 114 Beyer Speed Figure in that sizzling six furlongs at Santa Anita Park in March of 2011, the highest figure ever given to a debut winner. To put this into perspective, in the last six years, only Horses of the Year Curlin and Rachel Alexandra and Champion Uncle Mo have posted higher three-year-old Beyer Speed Figures on dirt. Maclean’s Music is a half-brother to a pair of graded stakes winners: Kentuckian, winner of the G3 Lazaro Barrera Stakes, and Electric Forest, winner of the G3 Doubledogdare Stakes. In just his first crop, Maclean’s Music produced classic winner Cloud Computing, who won the G1 Preakness Stakes over Two-Year-Old Champion Classic Empire in a grueling stretch duel. Maclean’s Music boasted a $114,000 yearling average in 2017 from a 2015 fee of $6,500. After Cloud Computing’s classic success, his fee rose to $25,000. 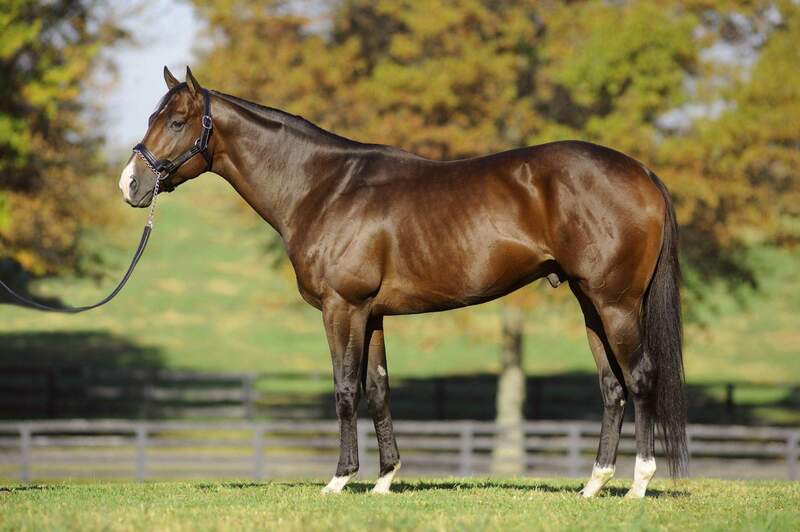 In 2018, Maclean’s Music was represented by multiple stakes winners Swing and Sway and Classic Rock as well as G1 winner Complexity, who conquered the G1 Champagne Stakes at Belmont Park.